Lechler do Brasil at “High Design 2017”! From 8 to 10 August 2017 the second edition of High Design will take place at San Paolo Expo and for the first time Lechler do Brasil will take part of it! 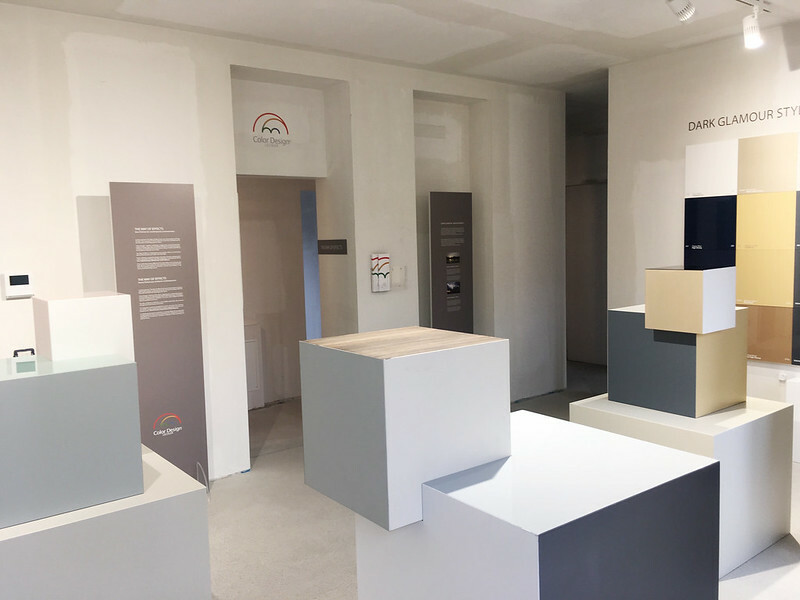 Another time companies, designers and architects in the headoffice of Como to discover the Color Design collection! 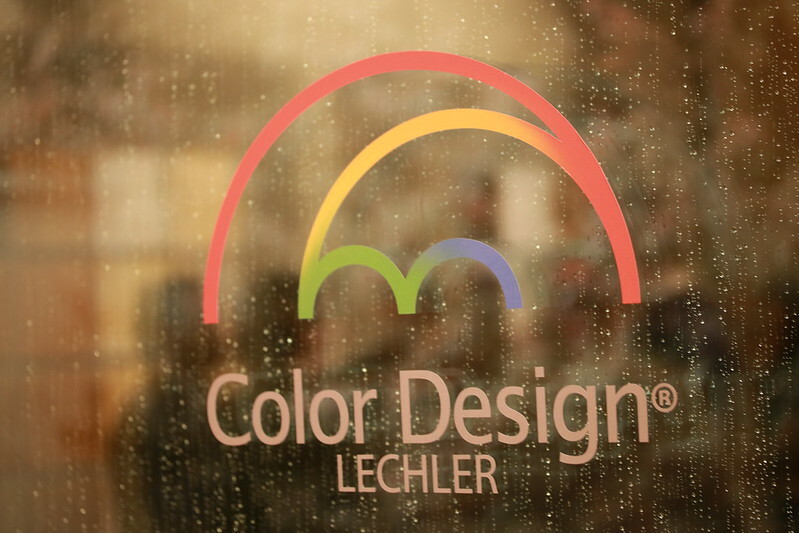 The month of April offers a multitude of events centred on Color Design by Lechler ®! This time we visited the trade fair Construma 2017, Budapest, with our distributor Kameleon, whose stand was situated in Pavilion Otthon Design. 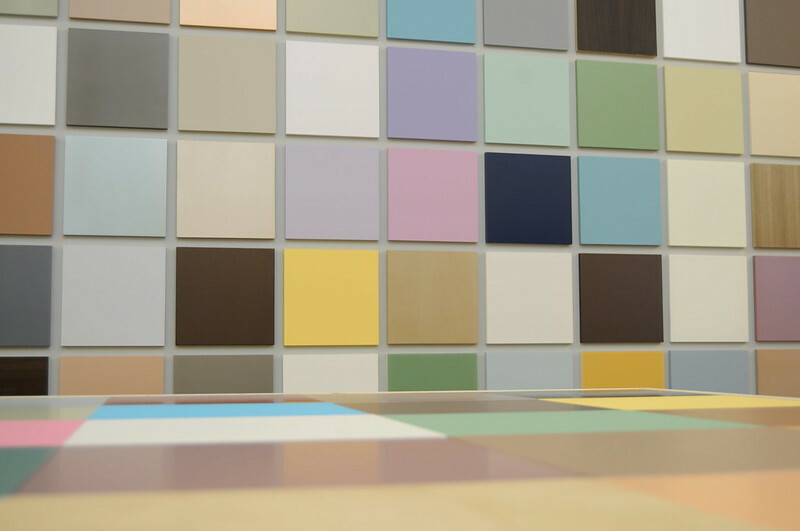 Our journey along the path of… Classic Colors! 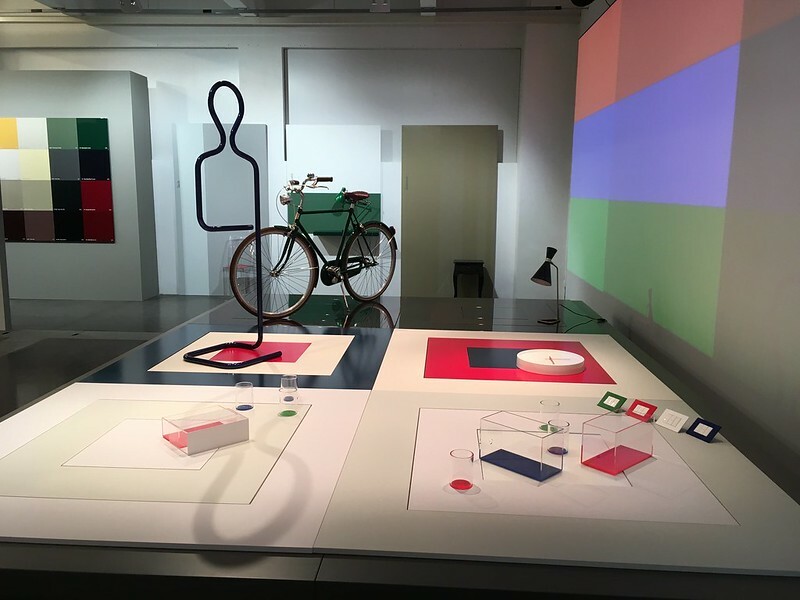 Fuorisalone 2017, Via Ventura 15, Lambrate - Milan. Six exciting days. To be frank, the venue was quite close to our head office in Como but friends attending the event came from the world over. It was/it/Comfort-Line a genuine adventure! The exceptional trade fair Arena Design, entitled "Senses" this year, was held in Poznań, Poland, on 14-17 March. Lechler participated with distributor STS-Berg.